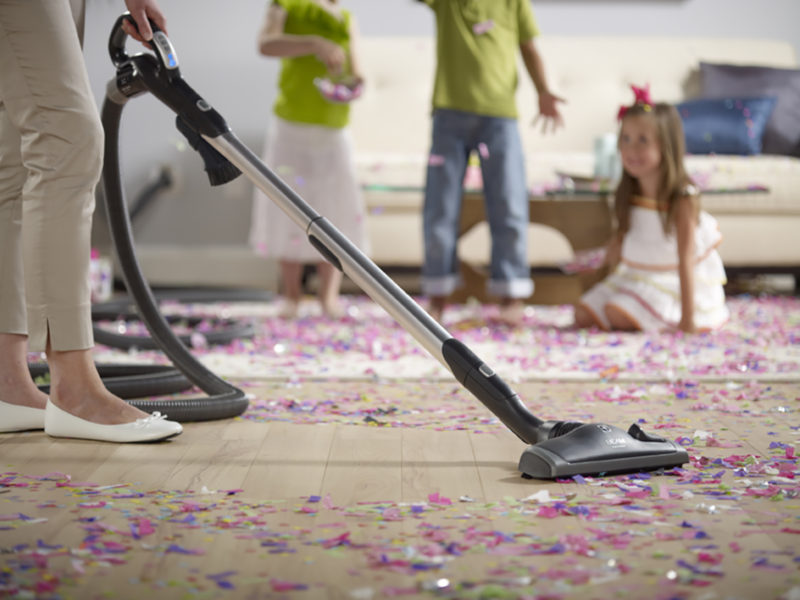 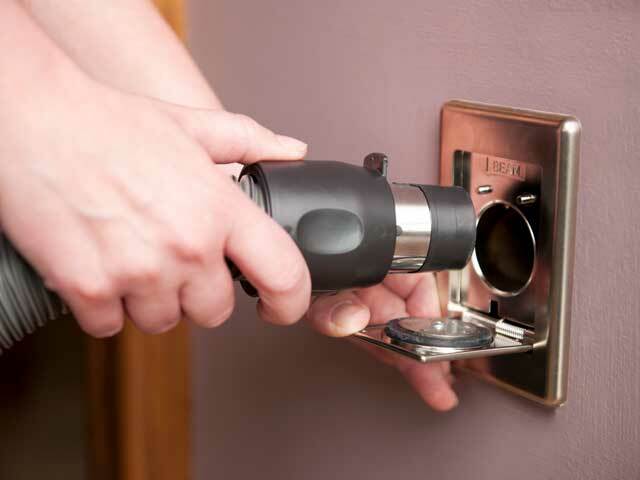 Central Vacuum Systems (CVS) is the modern cleaning concept making vacuuming easier and more efficient than ever before. 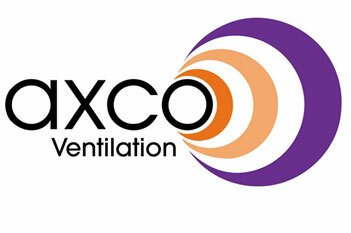 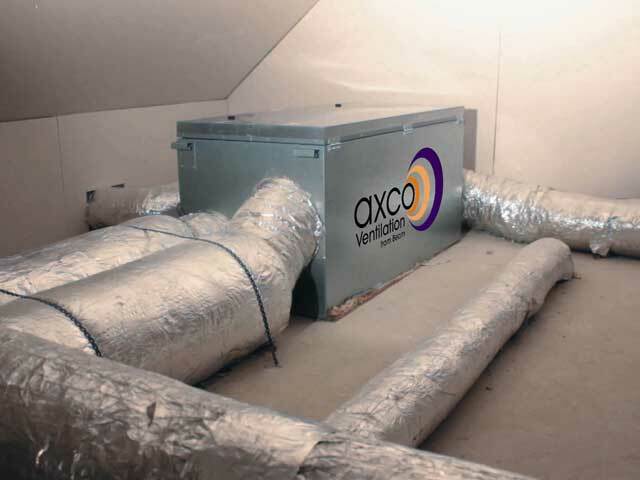 The AXCO range of mechanical ventilation systems with heat recovery (MVHR) are designed to recover up to 95% of heat. 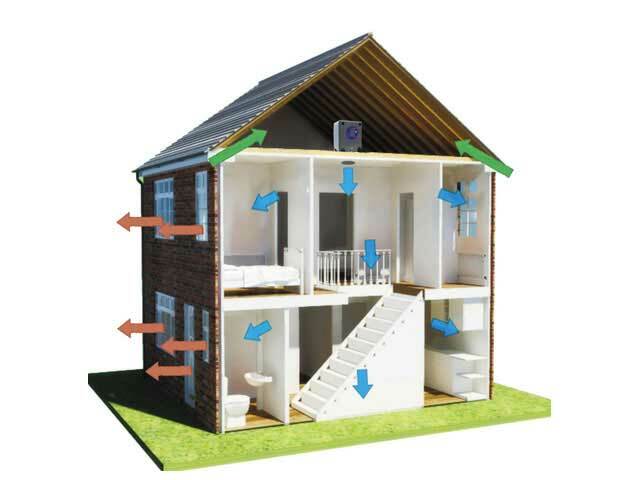 At RB Central Vacuum & Ventilation Systems we provide a wide range of ventilation solutions, all of which combat mould and condensation. 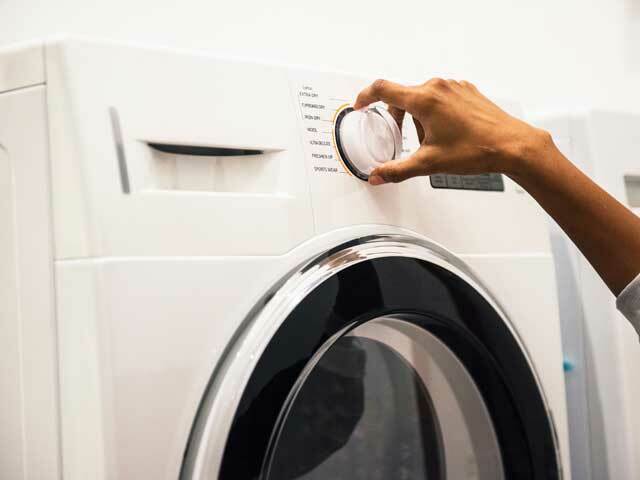 Available in several colours and finishes our unique laundry chutes have the potential to become a striking design feature. 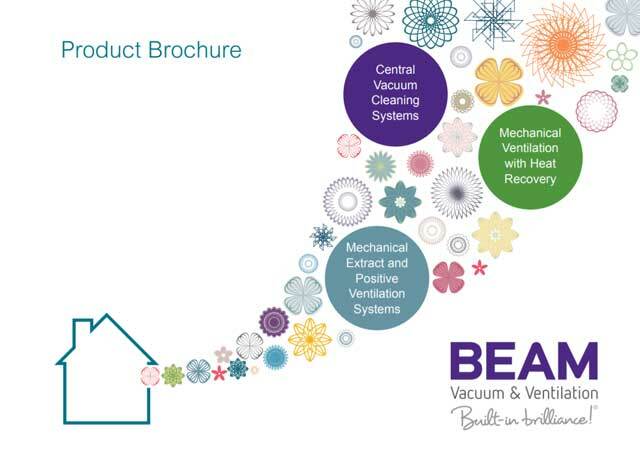 Based in Kent RB Central Vacuum & Ventilation Systems provide bespoke solutions to meet our clients needs. 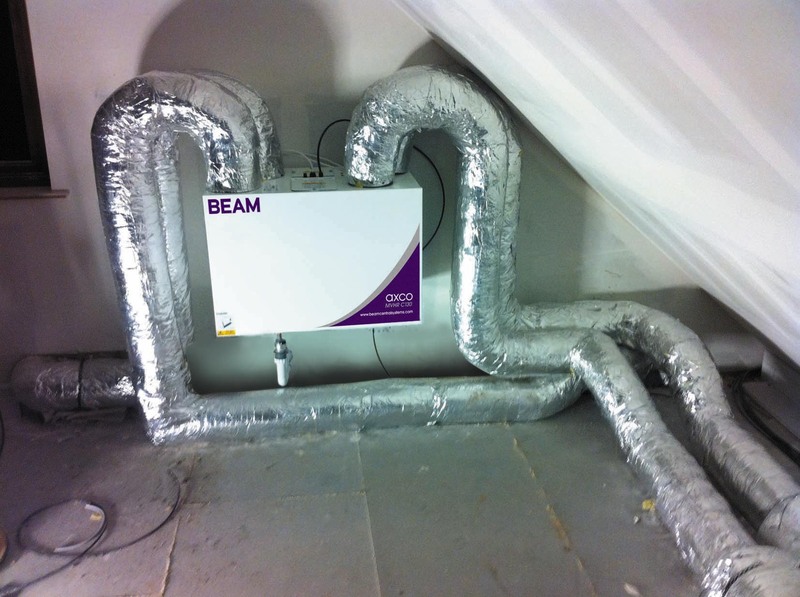 By utilising the latest technology we aim to create built in brilliance for homes & commercial premises around the South East of England.